commented on "BOTH OF MY CURRIES HAVE QUITE A LOT OF TUMERIC POWDER IN THEM.......Here are 20 reasons to add turmeric to your diet: ..."
BOTH OF MY CURRIES HAVE QUITE A LOT OF TUMERIC POWDER IN THEM.......Here are 20 reasons to add turmeric to your diet: 1. It is a natural antiseptic and antibacterial agent, useful in disinfecting cuts and burns. 2. When combined with cauliflower, it has shown to prevent prostate cancer and stop the growth of existing prostate cancer. 3. Prevented breast cancer from spreading to the lungs in mice. 4. May prevent melanoma and cause existing melanoma cells to commit suicide. 5. Reduces the risk of childhood leukemia. 6. Is a natural liver detoxifier. 7. May prevent and slow the progression of Alzheimer's disease by removing amyloyd plaque buildup in the brain. 8. May prevent metastases from occurring in many different forms of cancer. 9. It is a potent natural anti-inflammatory that works as well as many anti-inflammatory drugs but without the side effects. 10. Has shown promise in slowing the progression of multiple sclerosis in mice. 11. Is a natural painkiller and cox-2 inhibitor. 12. May aid in fat metabolism and help in weight management. 13. Has long been used in Chinese medicine as a treatment for depression. 14. Because of its anti-inflammatory properties, it is a natural treatment for arthritis and rheumatoid arthritis. 15. Boosts the effects of chemo drug paclitaxel and reduces its side effects. 16. Promising studies are underway on the effects of turmeric on pancreatic cancer. 17. 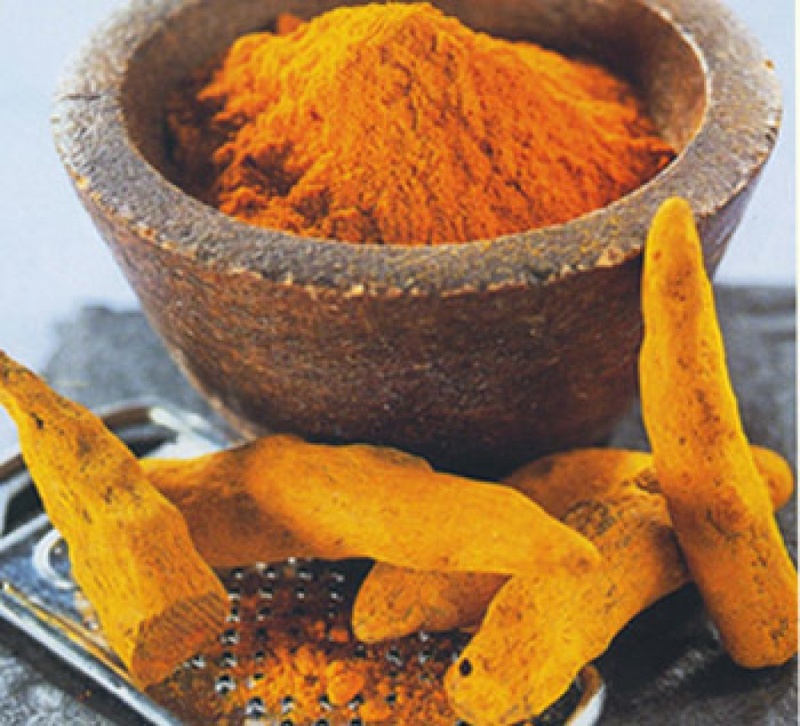 Studies are ongoing in the positive effects of turmeric on multiple myeloma. 18. Has been shown to stop the growth of new blood vessels in tumors. 19. Speeds up wound healing and assists in remodeling of damaged skin. 20. May help in the treatment of psoriasis and other inflammatory skin conditions. MY KASOUNDI HAS LOADS OF FRESH GINGER AND GARLIC AND LOTS OF OTHER SPICE TOO WHICH IS ALL BENEFICIAL TO WELLBEING. MY MALAYSIAN POWDER IS PURE SPICES AND A SIGNIFICANT AMOUNT OF THAT SPICE IS TUMERIC POWDER.